City Roofing And Remodeling, located in Orlando, FL is here to satisfy all of your roofing needs. Every job we do gets done right…the first time. We are owned and operated by a Certified Roofing Contractor/Certified General Contractor. Every customer gets treated right and that has been our philosophy since day one. We specialize in all types of roofing, both Residential and Commercial, and have a wealth of other skills we deliver to our clients daily. 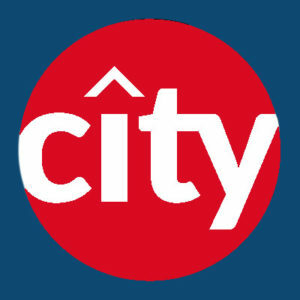 From roofing to storm, wind and hail damage, to remodels and new home construction, City Roofing And Remodeling delivers. Give us a call or visit our contact page. Whether your needs are immediate or you are just looking for information on the best and most affordable way to proceed with your project, we would love to help. Try City Roofing And Remodeling….. You’ll be happy you did! Call Us Today at (407) 392-0218 for a Free Consultation! OUR CONCERN IS YOUR WELFARE."